Hi, Steve Rowlands here. 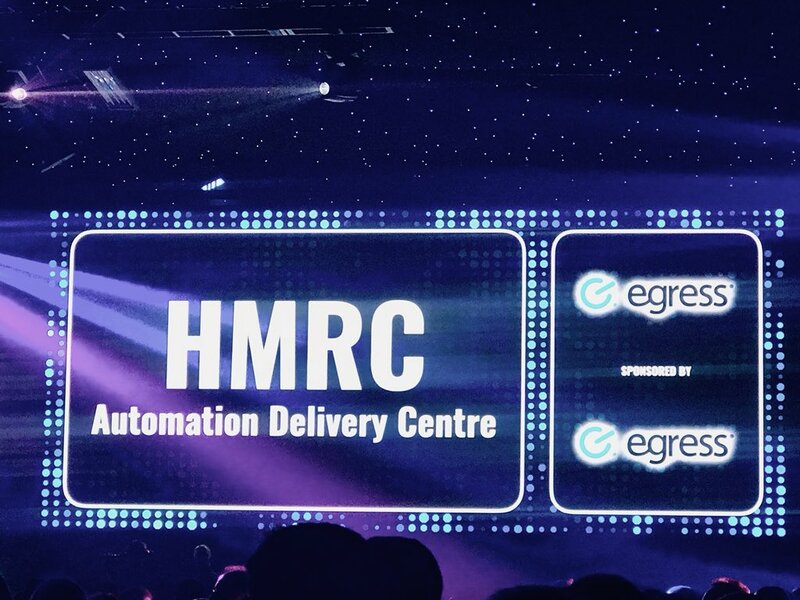 HMRC had an outstanding night on Wednesday at the UK IT Industry Awards – finalists in 6 categories and winning 3. We know there’s still work to do to transform our IT services, but it is brilliant to have such external recognition of some of the huge strides we have made in the last few years, improving services to customers and to colleagues across the department. We were shortlisted for IT Apprentice, IT Project Team, IT Manager and Young IT Professional, as well as Best Not for Profit and Best Digital Project. our Columbus Transformation Programme was awarded highly commended (runner up) in the Best Not for Profit Project, which successfully exited HMRC from its £10-billion Aspire IT contract in June this year. our API Platform project, which is one of the driving forces behind Making Tax Digital for Businesses, in the Best Digital Project category. The standard was very high this year, making the job of the judges a tough one. You can view all of the worthy winners on the UK IT Industry Awards website. So, all in all, a great night for HMRC. It’s important to stop and reflect on what you’ve achieved, and to feel proud too – on at least one night in the year! Tomorrow, it’s on with the next delivery! Wonderful Steve. So great to see the success you guys are having. Well deserved.